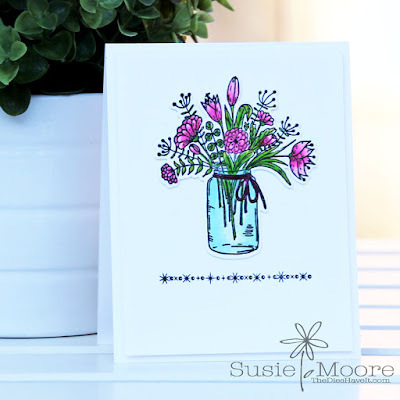 I have been busy getting ready for the next Gina K. Designs release party which starts at 7pm this Thursday at StampTV. You won't want to miss it. Gina has something revolutionary for you and you are going to LOVE it! 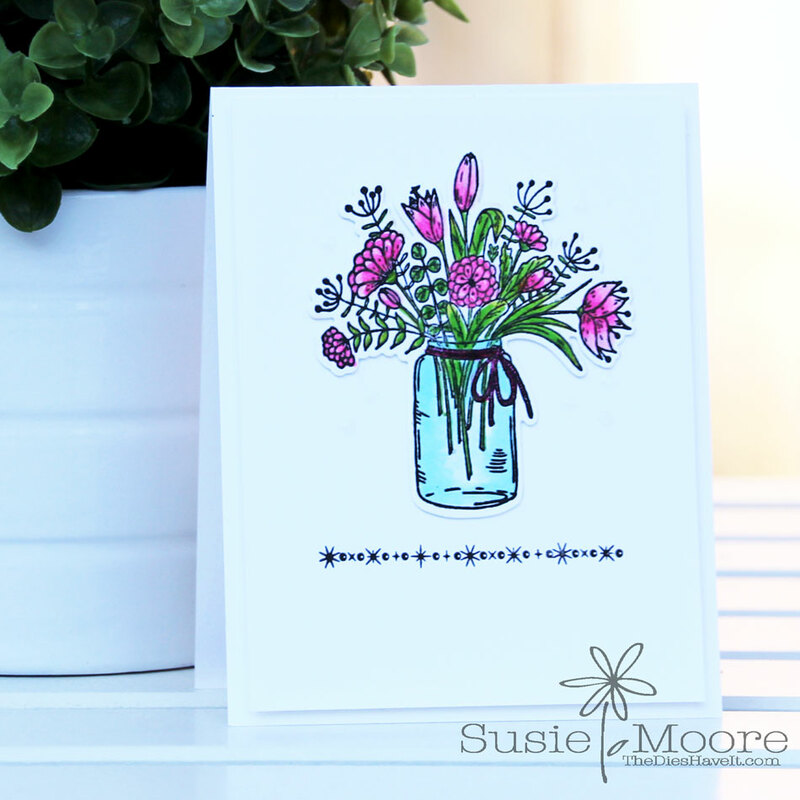 Until then, enjoy today's flowers which are from the current Hearts and Flowers StampTV kit. I used Copic markers to color my image and I must say, I love the pink bouquet! Have a marvelous day and I'll see you again tomorrow!